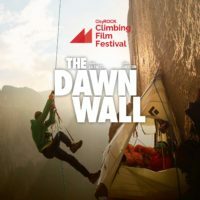 Once in a while, a really great climbing film comes along that just has to be watched on big screen. 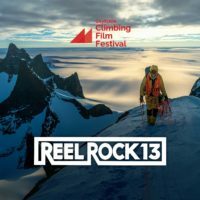 So this year we have not just 1, but 4 mind-blowing, sweaty palms climbing films that are out there on the international circuit; and we’ll be showing them at South Africa’s first Climbing Film Festival! 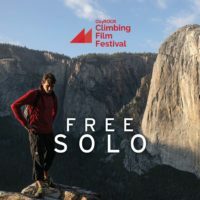 Watch Free Solo, The Dawn Wall, Reel Rock 13 and Drama on Mt. Kenya on the big screen at Sterkinekor Sandton City and Cavendish Square! most famous rock … the 3,000ft El Capitan in Yosemite National Park … without a rope. Reinhold Messner submitted his first directorial work. “Still Alive” is a captivating documentary drama that reviews a legendary rescue operation in 1970 on Mount Kenya in Africa. See you at the big screen! 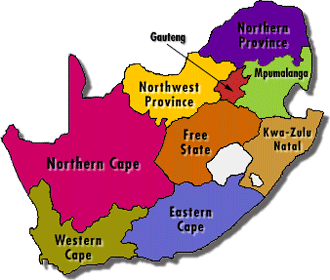 Don’t forget Local is Lekker Comp! Deadline end of the month. We will screen the winner at the Sunday RRT screening…. 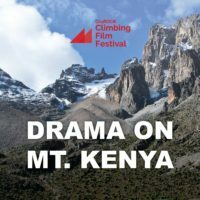 MCSA members get 50% discount off “Drama on Mt Kenya” and RRT13 film tickets! Purchase your discounted tickets at your Cape Town or Johannesburg CityROCK gym, please bring your MCSA card. Saturday Night Cavendish 8:15 pm screening totally sold out, Ster Kinekor just added a 2nd parallel screening (Cine 4), check their web site carefully. About 20 seats remaining.